Steve Whitaker has passed away at the age of 52. Other than coloring V For Vendetta, I really am ignorant about his work. But V is enough. 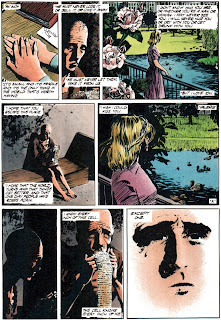 David Lloyd is a solid artist, but on V, he reached a whole other level. Every page was breathtaking, and in large part because of the colors. 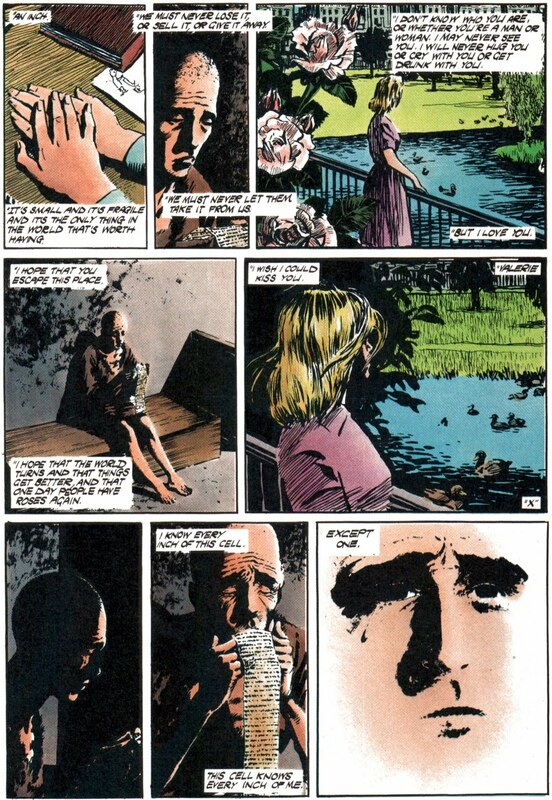 The Valerie chapter is also notable in that it is the only thing ever done in comics that has ever made me cry.